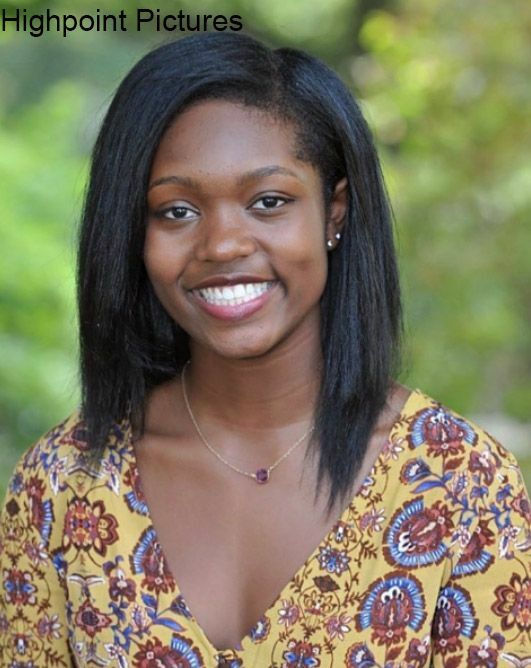 Donasia Gray ’18 speaks about her experience at Hopkins. Sophomore year, while surrounded by a group of people, one of my friends asked me what my favorite movie is. It was and remains to be Easy A.
I find the main character Olive funny in an angsty, satirical way and love that it not only incorporates The Scarlet Letter’s theme of notoriety but takes it further by comparing high school infamy to legacy. I enjoy it so much that I later did my Moral Questions seminar project on it. However, I found it embarrassing that my favorite movie was a rom-com and not some transformative, cinematic masterpiece. I thought people would find it stereotypical of a girl and judge me for it, analyzing the deeper meaning in my entertainment choice and realized that I was too lame to be friends with, so I lied. In retrospect, this was a very minor topic to lie about. me cautious and afraid to voice my opinions or disagree. It made me want to conform to the norm even when that meant sacrificing my own ideals or sense of self. It made me crave validation. I wanted to align with the Hopkins image, but what is the Hopkins image? There seems to be an unspoken agreement that Hopkins students are the best of the best. Despite being teens and preteens, Hilltoppers somehow have it all together. Well, spoiler alert, they don’t. This misconception caused me to hold myself to nearly impossible standards throughout high-school and constantly made me feel inadequate. I’m not in any accelerated classes. I will end up graduating without having taken physics or calculus, despite it being an ill-advised college move. I don’t have “a thing,” despite attempting to dabble in everything. I’m not a star athlete or a particularly talented thespian. I feel painfully awkward most of the time and have been faking social confidence since I was a sevie. I’m not even good at being quirky or creating memes. I felt like there was no way for me to compete with my peers, so I stopped trying to so hard realize that fitting in and being “the best” were neither goals I wanted to set for myself nor worth the expense of my happiness. I took myself less seriously. I embraced my awkwardness and flaws and finally let go and had fun. That was when I began to be honest with myself and develop true friendships with people who helped me remember that everyone is a unique individual, and it’s okay not to take the same paths as your peers. The success and talents of my friends does not take away from mine, and while there may be merit in competition, that is not the purpose of education or what I am driven by. On a night when it took me half an hour to get through three pages of my Moral Questions reading, I had the most wholesome realization. It took me half an hour because I cared enough to stop and analyze every sentence, come up with insightful questions, and begin debating with myself about the answers to those questions until time breezed by.